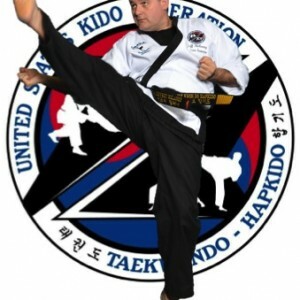 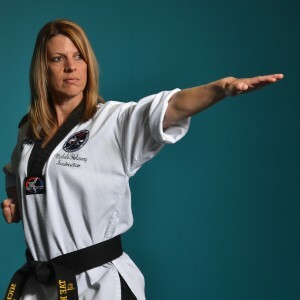 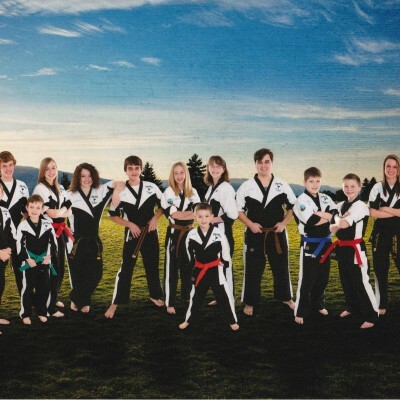 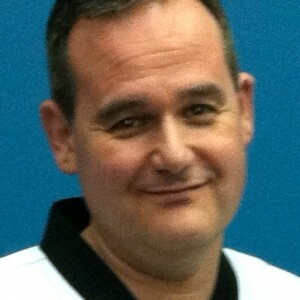 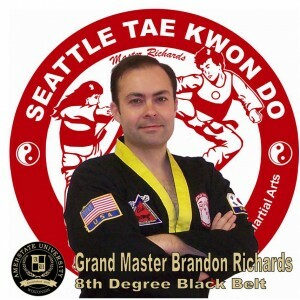 The United States Kido Federation’s Black Belt Hall of Fame recognizes outstanding black belts for their spirit, their dedication, and their accomplishments. 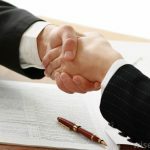 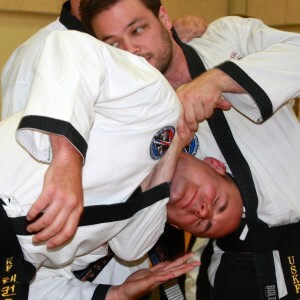 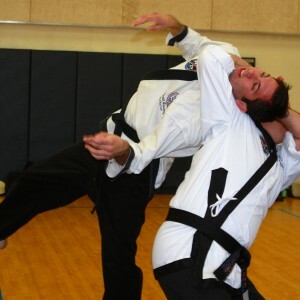 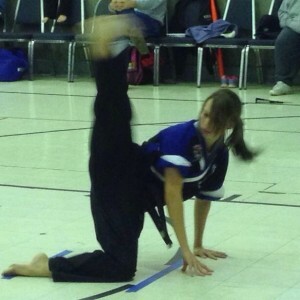 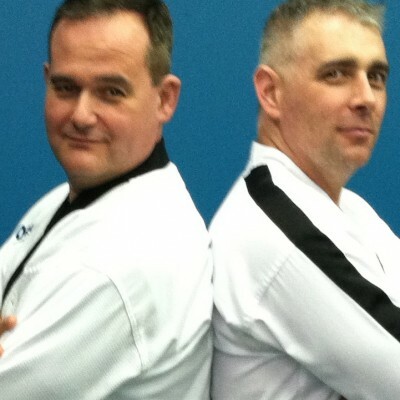 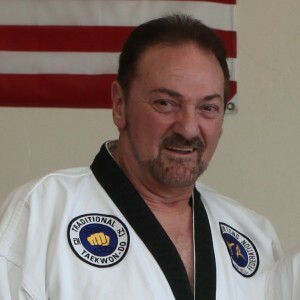 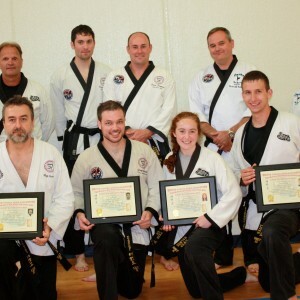 Inductees are martial artists whose contributions span stylistic divides and are representative of this organizations ideals regardless of affiliation or association. 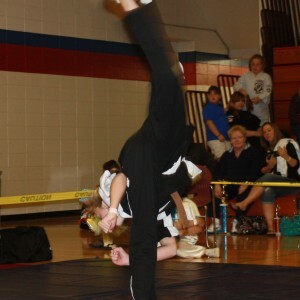 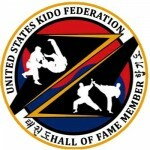 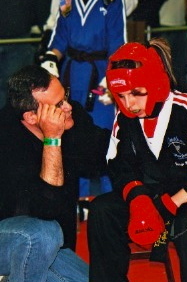 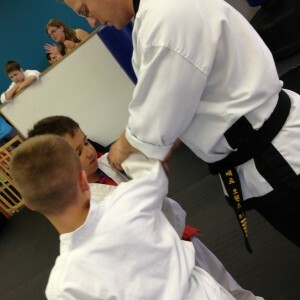 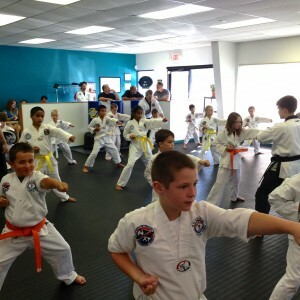 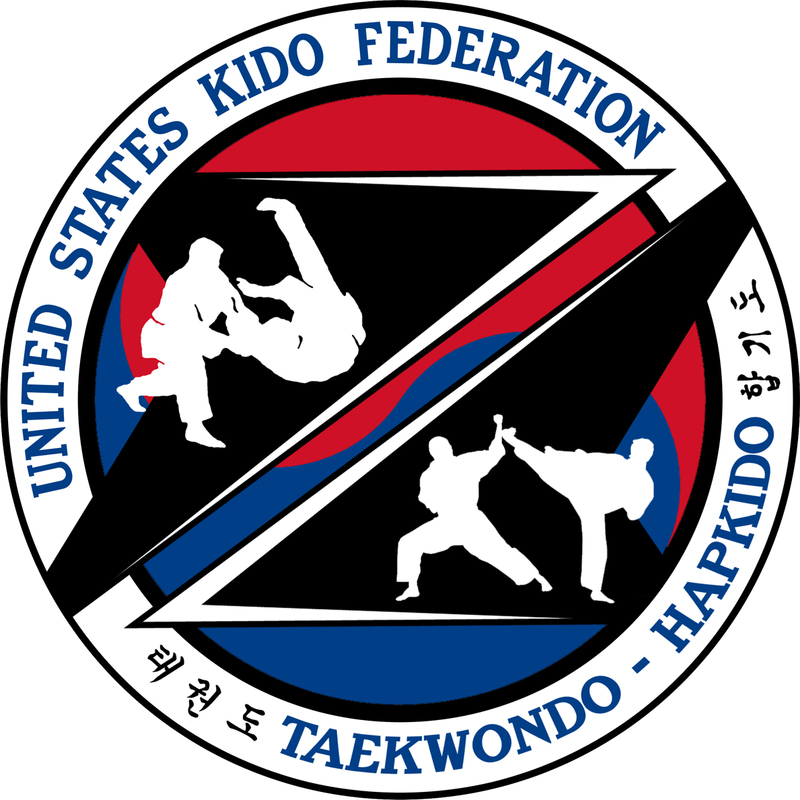 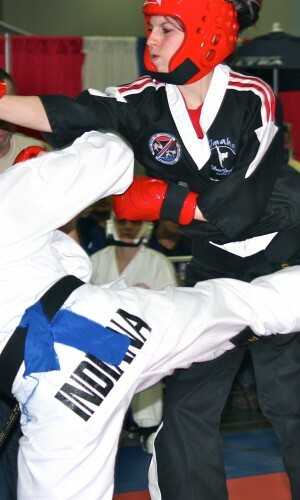 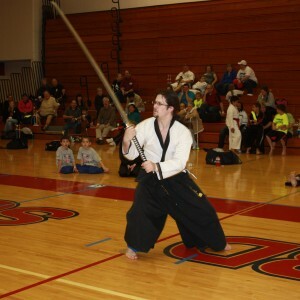 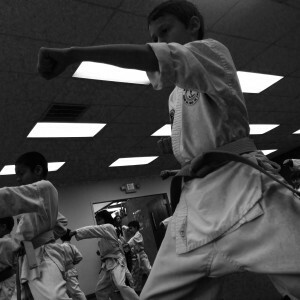 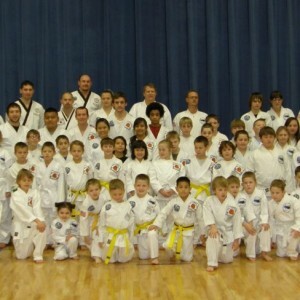 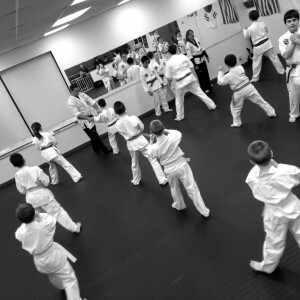 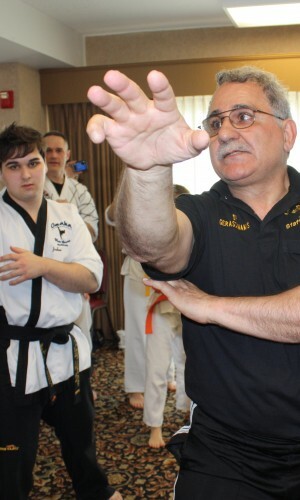 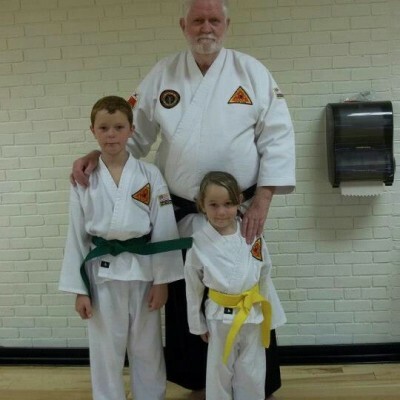 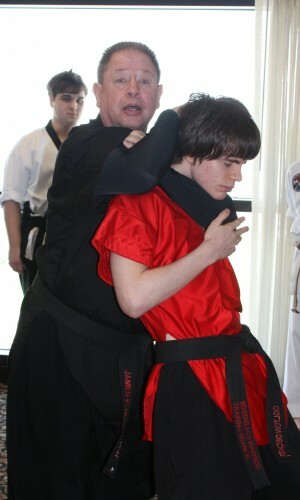 The United States Kido Federation Excellence Awards are presented to individuals and organizations to recognize their personal dedication or contributions to martial arts. 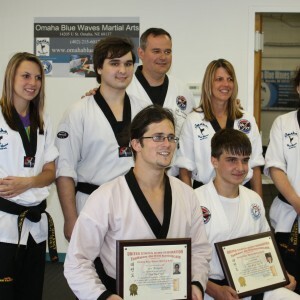 Excellence Award winners will include but are not limited to honoring outstanding competitors, promoters, schools, and martial arts organizations.